Media Inquiries: Members of the media may direct all inquiries to Tony LaCasse, Media Relations Director, at tlacasse@neaq.org or 617-973-5213. Dr. Scott Kraus has more than 40 years of field research on whales and dolphins. He has been a research scientist in the Aquarium’s Research Laboratory since 1980, and has published more than 110 papers on marine mammals, bluefin tuna, harbor porpoise, fisheries, and bycatch. 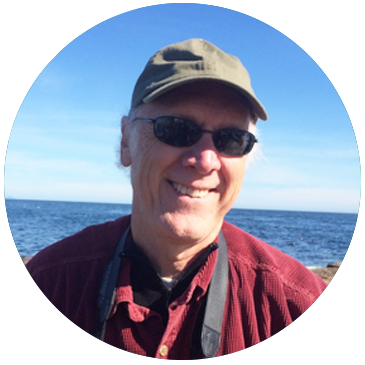 Scott has worked on the biology of North Atlantic right whales since 1980, publishing numerous papers on right whale biology and conservation. 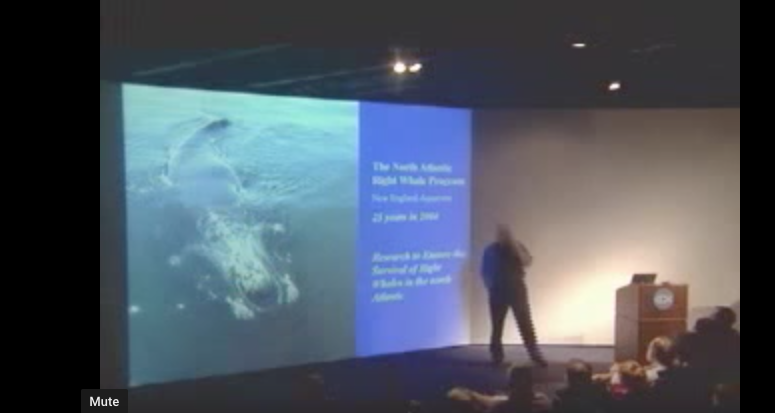 He is co-editor of “The Urban Whale,” a 2007 Harvard University Press book on right whales in the North Atlantic. 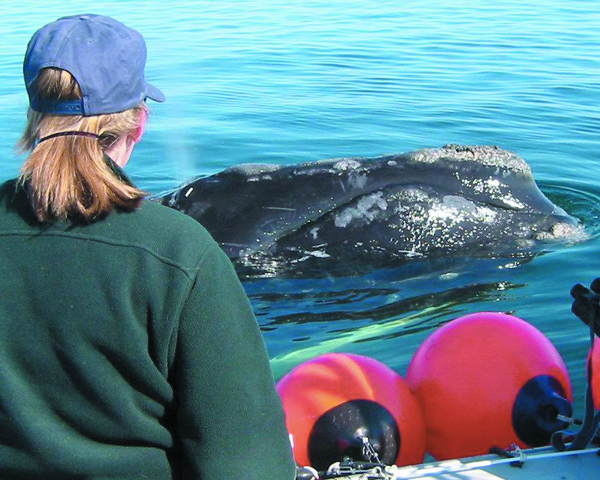 He was a member of the original U.S. National Right Whale Recovery Team, currently serves on the U.S. Large Whale Take Reduction Team, and is a member of the research faculty at the University of Massachusetts, Boston. His early work included the use of photo-identification of individual animals as a basis for studying the population biology of whales, developing the use of pingers for reducing porpoise bycatch in gillnets, and assessing of marine mammals from aerial surveys. Recent research projects have included studies on marine mammals and sea turtles around proposed wind farm sites, developing methods for reducing incidental bycatch of cetaceans in fishing gear, exploring visual capacities of cetaceans, and investigating the oceanographic underpinnings of marine mammal concentrations in the new Northeast Canyons and Seamounts Marine National Monument. His overarching research interests encompass identifying and testing methods for reducing the impacts of human activities on cetaceans and the marine environment.